Asta este doar pentru cunoscatori! Cat de frumos suna "for a life, ride a motorcycle"
Uite de ce e frumoasa viata de motociclist. 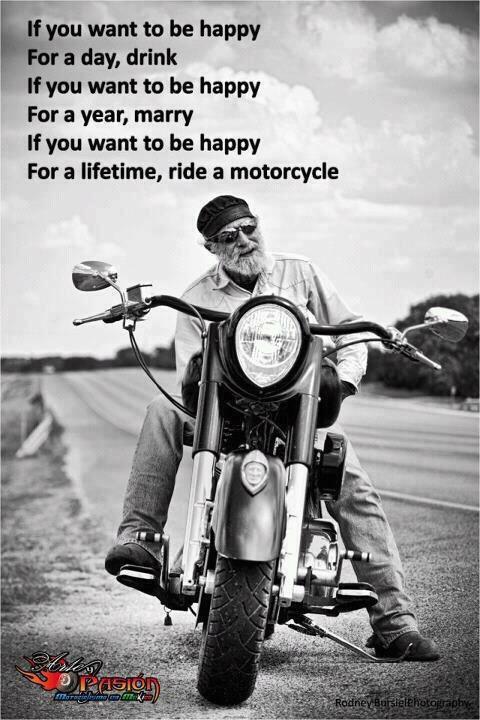 I love to ride a motorcycle. Live to the fullest as only a lifetime of. So you have to make if you want to be happy and fulfilled. Deci pasiunea asta tine o viata intreaga. That is the real freedom that I want to live. It is a passion that never turns off.